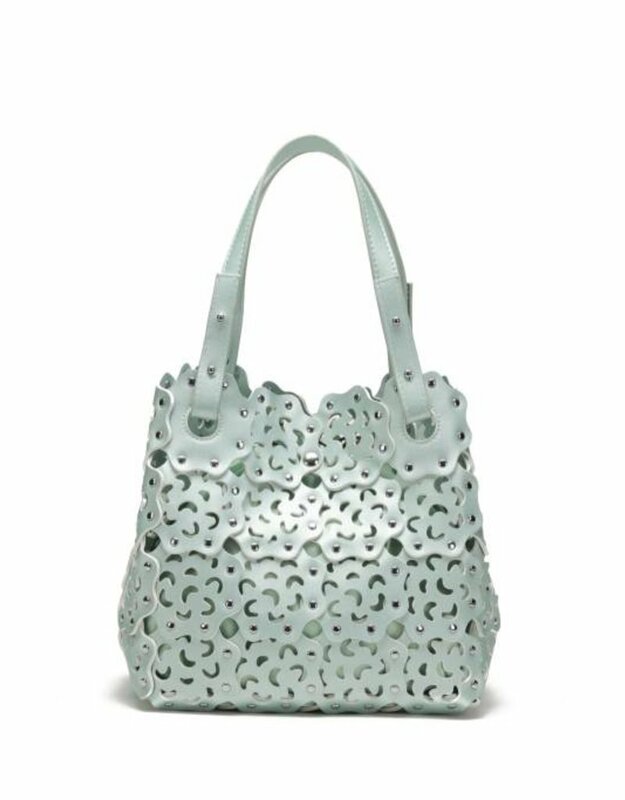 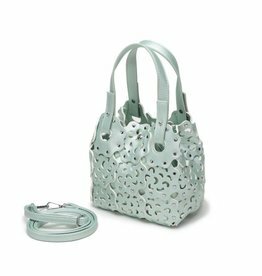 A drawstring on the top of this handbag allows for double use: as tote-shaped bag with center magnet for closure, or square shaped with the drawstring closed half or fully. 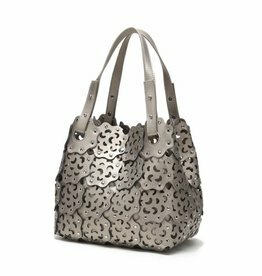 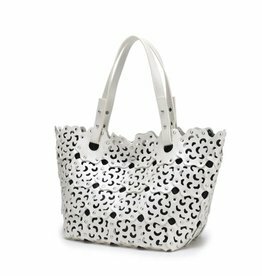 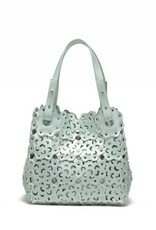 The height adjustable handle allows for the handbag to have more space between handle and handbag (between 9 to 10 inch). 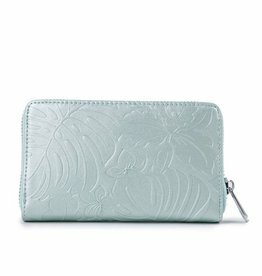 2 inside pockets and 1 zipped compartment allow for easy organization.